Vivo Y51 smartphone was launched in November 2015. The phone comes with a 5.00-inch touchscreen display with a resolution of 540x960 pixels. 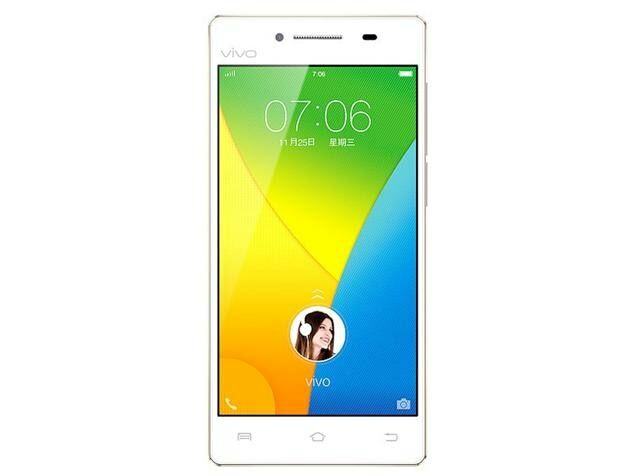 Vivo Y51 is powered by a 1.2GHz quad-core processor. It comes with 2GB of RAM. The Vivo Y51 runs Android 5.0.2 and is powered by a 2,350mAh non-removable battery. As far as the cameras are concerned, the Vivo Y51 on the rear packs 8-megapixel camera. It sports a 5-megapixel camera on the front for selfies. The Vivo Y51 runs FunTouch OS based on Android 5.0.2 and packs 16GB of inbuilt storage that can be expanded via microSD card (up to 128GB). The Vivo Y51 is a dual-SIM (GSM and GSM) smartphone that accepts Micro-SIM and Micro-SIM cards. Connectivity options on the Vivo Y51 include Wi-Fi, GPS, FM radio, 3G, and 4G (with support for Band 40 used by some LTE networks in India). Sensors on the phone include accelerometer, ambient light sensor, gyroscope, and proximity sensor. 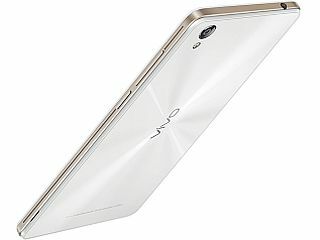 The Vivo Y51 measures 143.80 x 71.70 x 7.52mm (height x width x thickness) and weighs 157.00 grams. It was launched in White colour. i really love the new fun touch OS that they use on this. and the really makes me wow is the camera features for an entry level device this is one of the best entry level device that is good and very nice. the bad side of this is you can upgrade this into marshmallow but its not advisable. the device is specially for Lollipop.